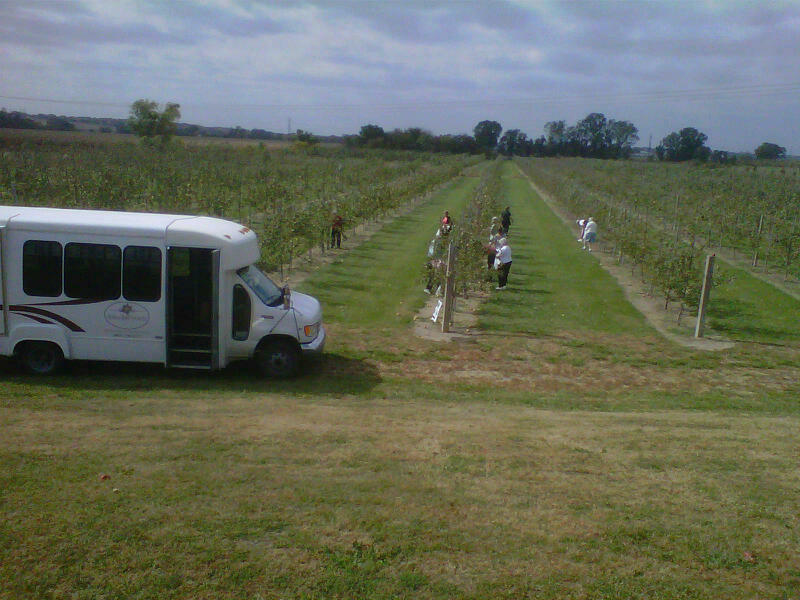 TS&M Orchard, Inc. operates today providing a safe environment for the “on Farm” experience of picking fruit. 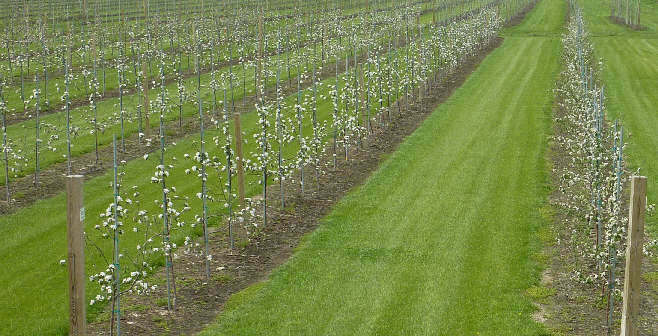 This orchard will be the neatest, cleanest orchard that you have ever seen. 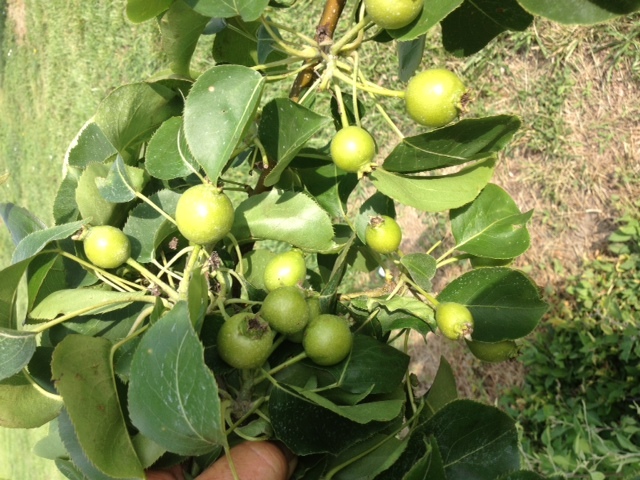 We work with Mother Nature to provide juicy, crisp, tree-ripened, hand-picked (by your hands!) fruit. 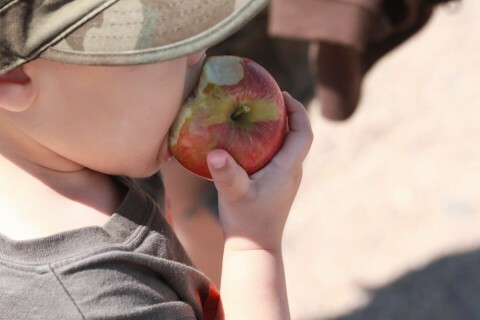 Whether you are with a scheduled tour or enjoying a family outing, you will always find Picture Perfect Pick’n at TS&M Orchard. So come out and pick ‘em yourself or shop from our prepicked crop in the store at Trees, Shrubs & More, 3803 Cornhusker Road, Bellevue, NE 68123. 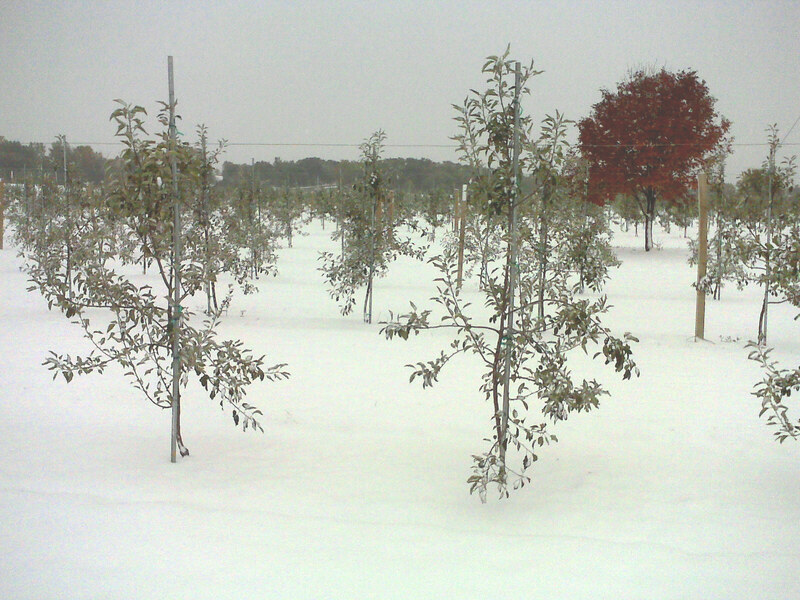 Our Orchard is now closed for the season. 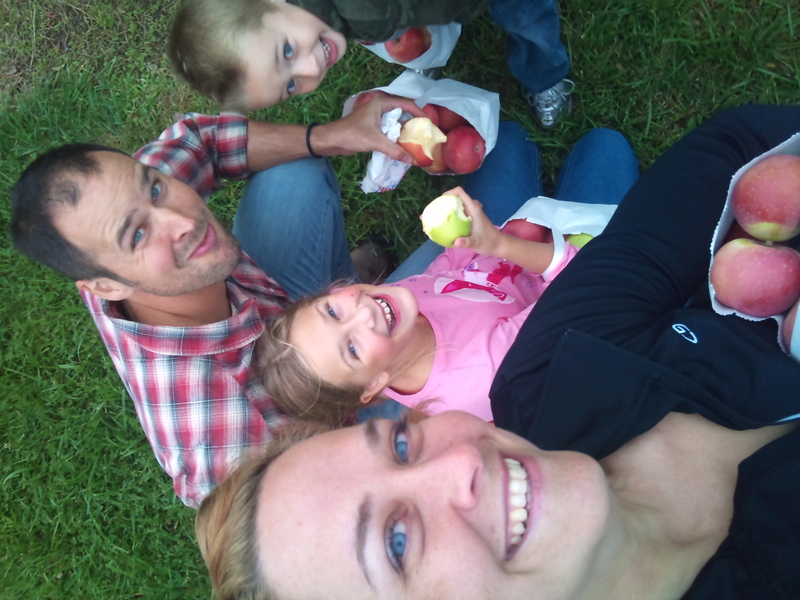 TS&M Orchard consists of apples, pears and peaches. 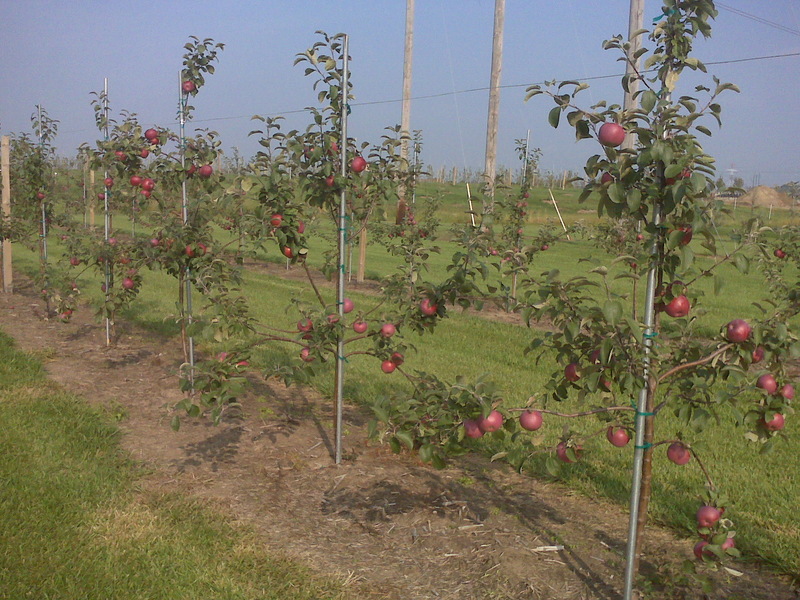 APPLES We have approximately 3000 dwarf apple trees. 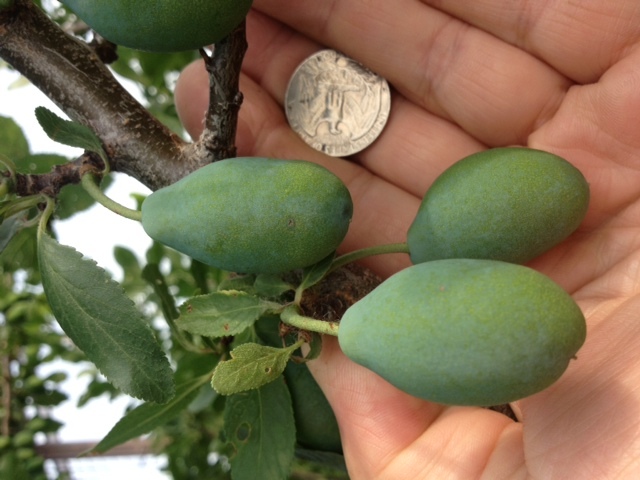 Looking at them, these trees look too small to have fruit, but they do produce fruit and lots of it. 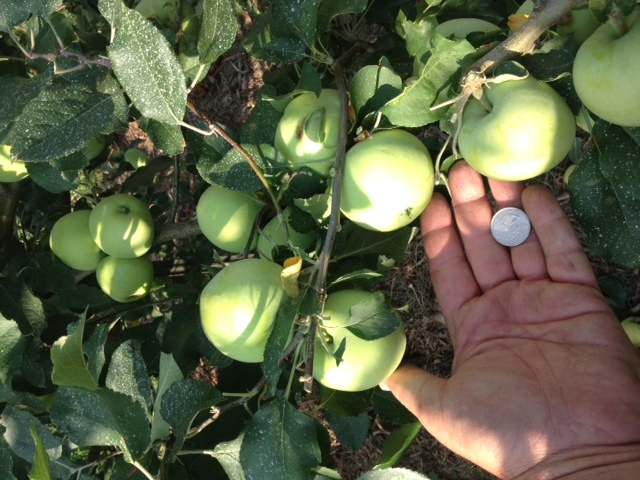 Dwarf apple trees produce apples from your knees to as high as you can reach. 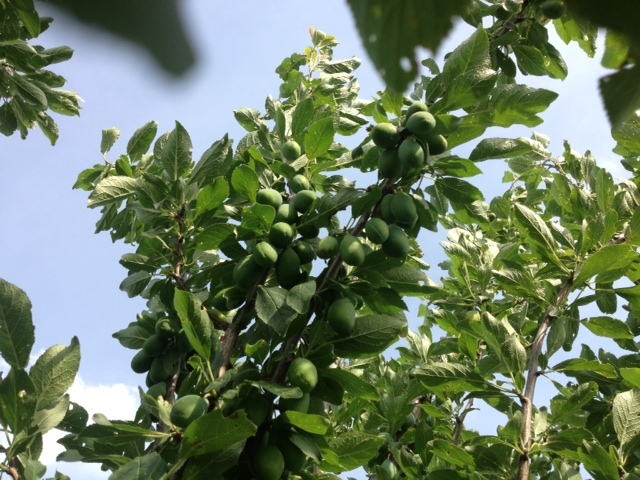 The apples are full-sized, full-flavor and mouth-watering at harvest. The combined length of the tree rows is nearly 5 miles. 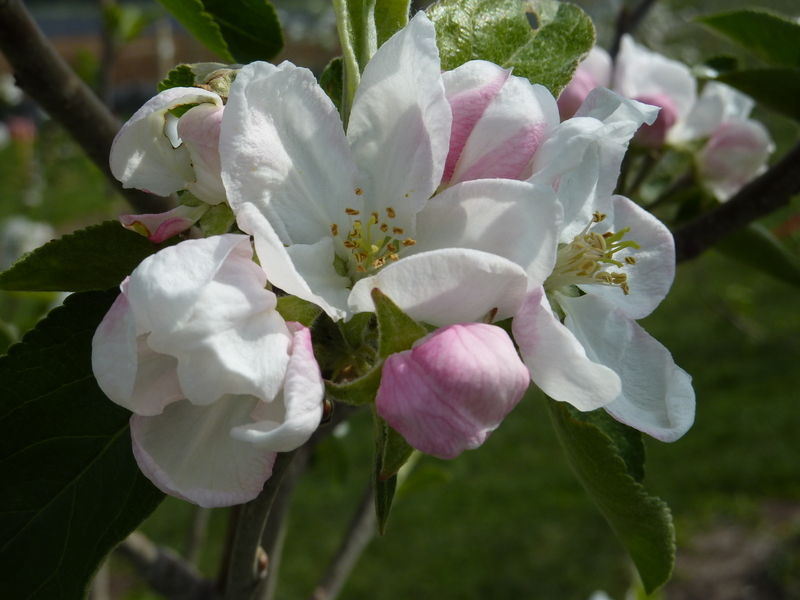 In the Orchard there are Gala, Honeycrrisp, Honeygold, Cortland, Empire, Fuji, Jonathon, Delicious, Braeburn and Candycrisp apples. 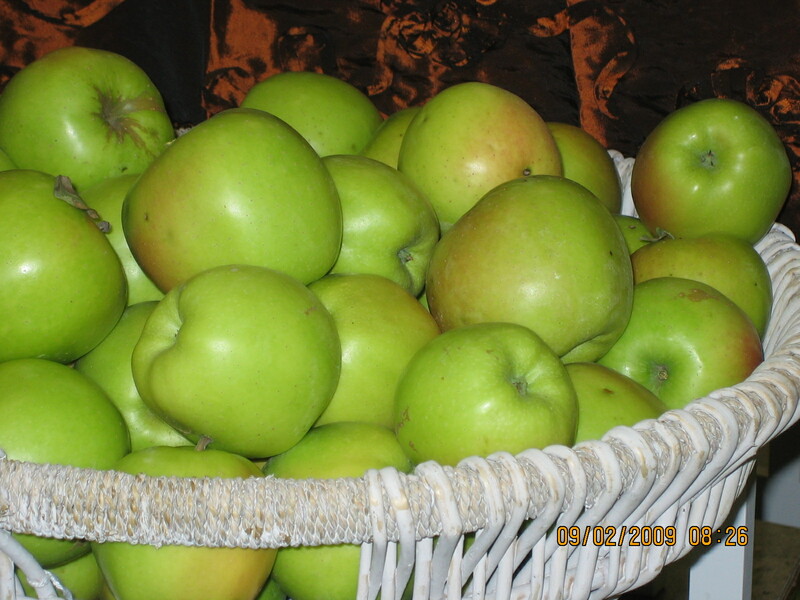 There are also a smaller amount of Lodi, Goldrush, and Macintosh apples. Each variety ripens at different times. Each variety has its own distinct flavor. All rows have manicured lawn in between them. 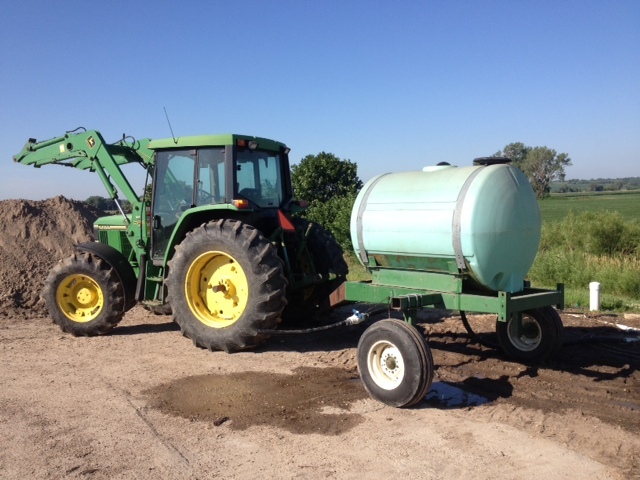 This is a farm. Picking is a farm experience. 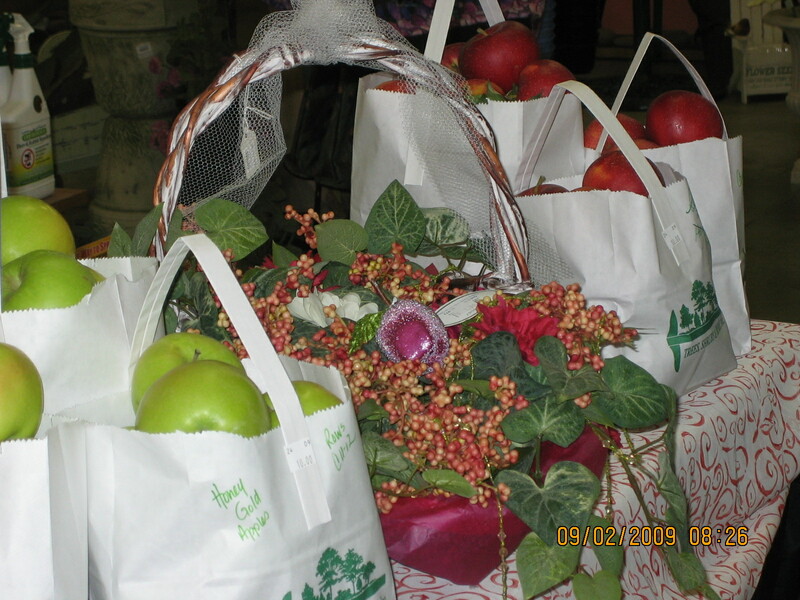 Apple picking starts in Mid-August and ends when they are all gone. PEARS TS&M Orchard has both Asian pears and traditional pears. There are three varieties of each type. 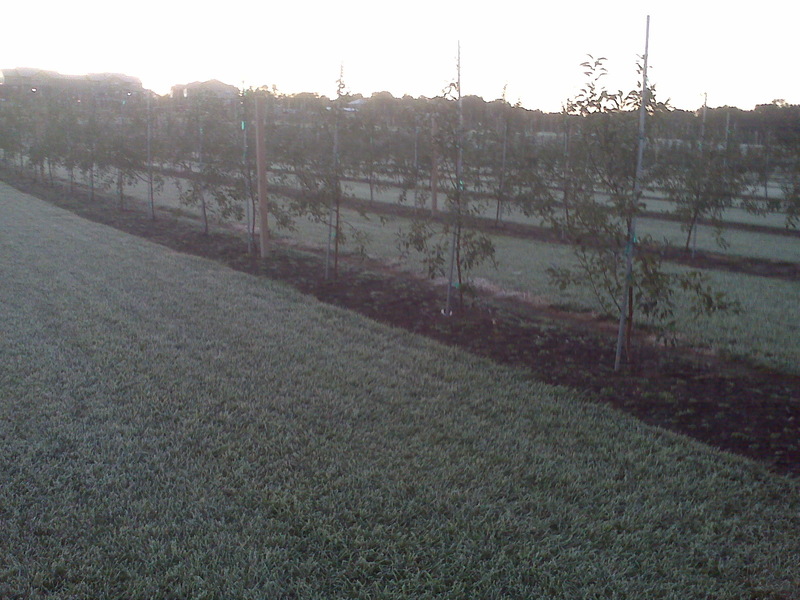 To date, there are 175 productive pears in the Orchard. PEACHES We have a few types of peaches in our Orchard. 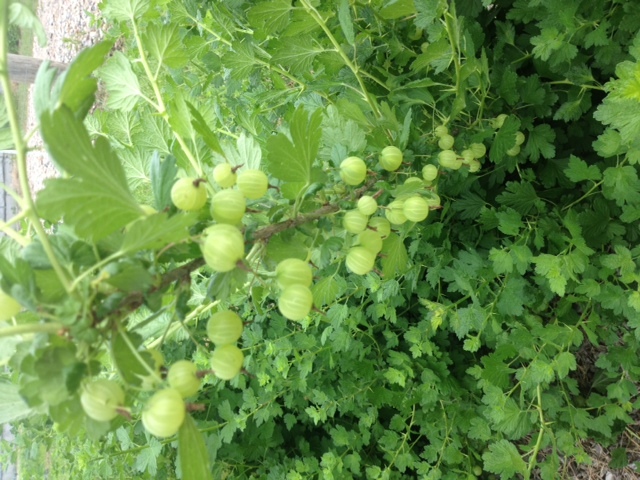 They are just now, within the last few years, giving us great yields of these delicious gems! They are so juicy, they need to be eaten with a napkin handy! What great flavor! TS&M Orchard tours are conducted by appointment. Tours include an Orchard Guide to help you find the absolute ripest of fruits. Most tours include fruit sampling. Each variety has a distinct flavor and comparing them is quite an experience. Tours take half an hour to an hour. Educational tours are also available. All tours are educational to some degree. Horticulture groups, clubs and students enjoy finding some growing tips along with growing facts about these amazing dwarf trees. Tours are modified to accommodate all ages, from preschoolers, to college students, to retired folks. Our tourists are welcome to bring a sack lunch, camp in the grass, and take in the fresh air.